Emma wasnt kidding when she said the bride would pay for leaving her off the invite list. Now, this is how you do a honeymoon. Hey, I was going to wear that! Would it be bad if I looked, just quickly? I hate the singles table. They REALLY shouldnt have served curry during the reception. Love is sacred or something. 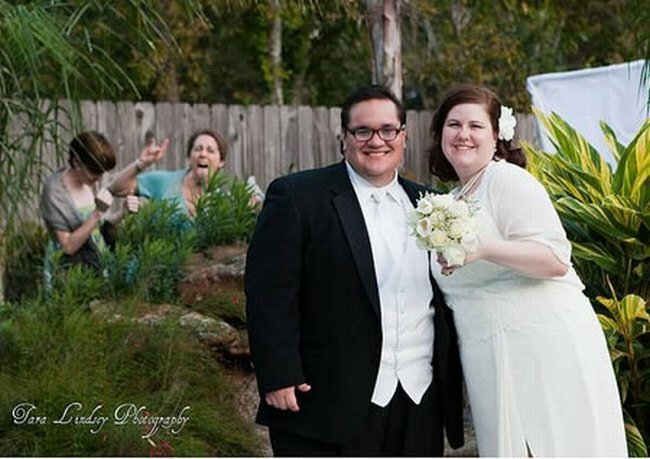 Its official: Our equine friends are the masters of the wedding photobomb. Whats a wedding without streakers, anyway? How many people can say they got horizontal during a wedding? This guy can. Its never fun being the third wheel.